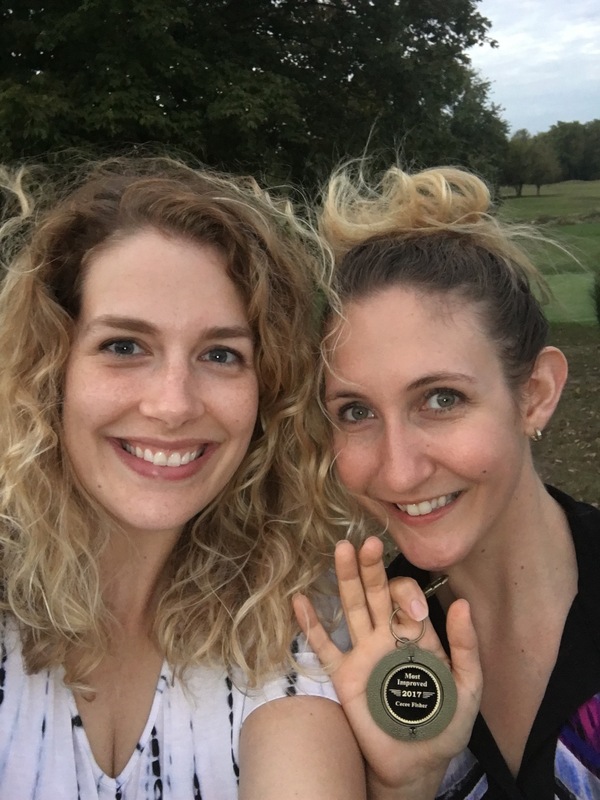 In May I jumped into a ladies golf league, not fully understanding what I was getting myself into. I am so new to the game that I literally thought when I joined with a partner that meant you were playing best ball between you and your partner 🙈. Needless to say at the opening banquet when the guidelines for the league were handed to me I realized this was going to be a big learning experience. This was my first real season of playing the game. I had played in golf outings for work and did a ladies golf clinic at Brookshire last summer. Joining the Working Gals Golf League at Ironwood was the first time I ever played a round (9 holes) of my own ball. I joined the league as I knew I would not get any better if I did not have at least a weekly commitment to get out on a course. Stephanie and I joined together and midway through she became a golf league drop out haha. She had so many outings this summer that she had at least a weekly commitment with the several outings she ended up playing in. Luckily for me a girl I met during the golf clinic last summer moved in across the street from me and reached out. Elizabeth and I reconnected and she took over for Stephanie as my new league partner in late July. 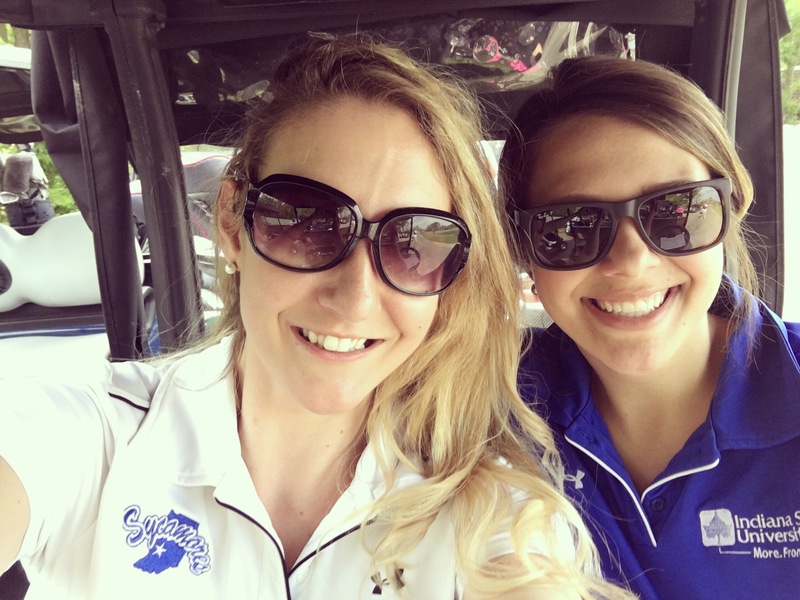 We had so much fun improving our golf game and chasing geese! The league introduced me to so many amazing women, taught me golf etiquette as well as the rules. Every week I would learn from each woman I golfed with. My patience and love for the game has grown even though there are the days that golf is very much a love/ hate relationship! We had our banquet last night and I won an award that I set out to win, most improved. 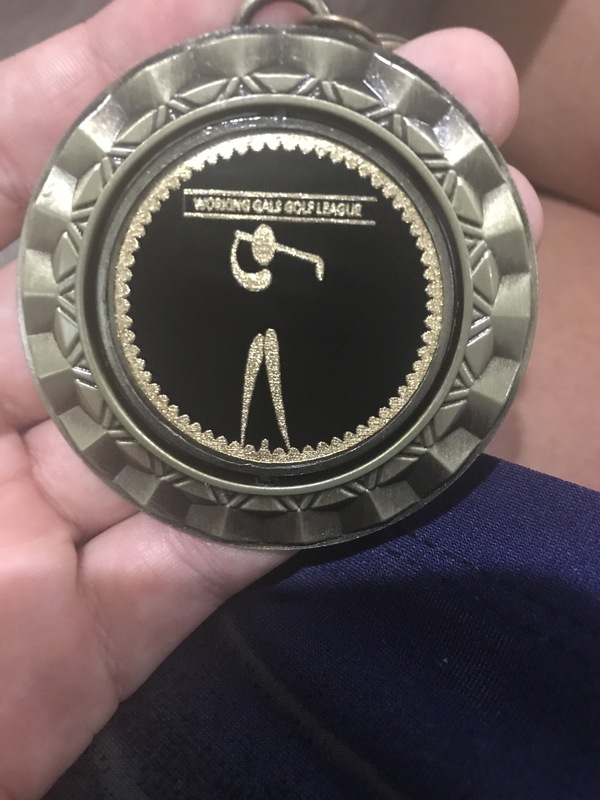 In May after my first round scoring an 86 on 9 holes with the cap being a 90 due to the pick up rule, I stated I have to be in the running for most improved by the end of the season. I told myself if I did not improve drastically that this game would not be one worth investing in for me. I listened to tips and tried to adjust my swing, stance and grip as the season went on and I am happy to say it paid off. I started in the C flight (averaging over 70) and ended the season in the B flight (averaging in the 60s). By the end of the season I improved my strokes by over 20. My best round was a 62, but averaged around a 65. A drastic improvement from that 86! I enjoyed the league and will be back again next summer! Hopefully next summer I will be able to improve my game even more and bump up to the A flight, scoring in the 50s!